New York, NY- For nearly five and a half years Terri Horman has refused to speak publicly about her step-sons case. Outside of one assertion of her innocence while on the stand in a name change hearing she ultimately was denied, Horman did not speak to any reporters or answer any of their questions regarding Kyron Hormans disappearance. Until Now. Horman was interviewed by People Magazines Elaine Aradillas for both the print and online editions, and will be doing a series of personal interviews over the next week, to include wwww.blinkoncrime.com. 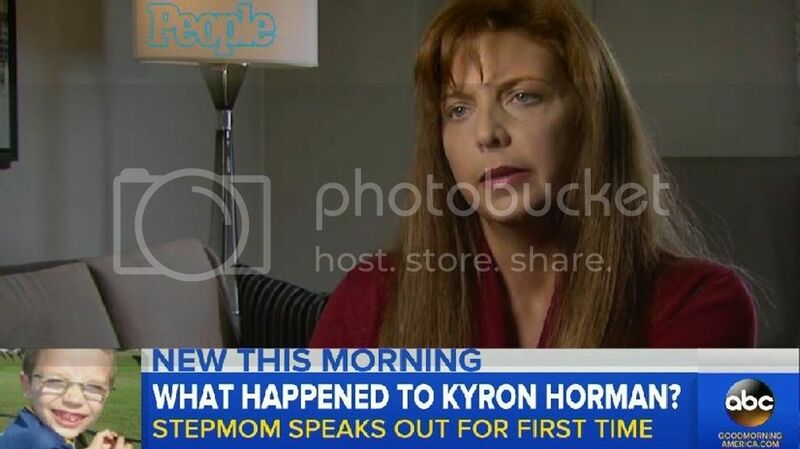 In the brief online video excerpt , the second part to air on ABC’s Good Morning America Friday morning, Horman maintains she is deaf in her left ear, a critical factor in the outcome of her first polygraph. Horman’s interview drew sharp reactions from Kaine Horman and Desiree Young, Kyron’s parents. We have a HOST of MCSO and FBI investigators STILL standing by with interviews and polygraphs when someone actually wants to cooperate. FEEL FREE TO STOP BY THEY ARE WAITING!! STILL!! Until then we’ll stick with the scores of people with valid/accurate information and the failed polygraphs as the only actual actions taken to-date. To all of you: how about not linking the article/interview? REMEMBER KYRON?!?!? This is what we need to be focused on!! 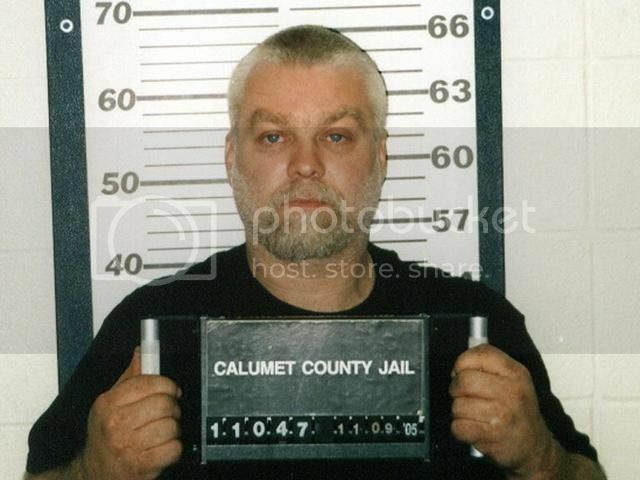 Christina Stoy, www.blinkoncrime.com Editor In Chief was able to confirm with Ms. Horman directly that she has been willing to meet with Kyron’s investigators both previously and in the future with the sole provision that it be conducted in the presence of her Attorney, Portland criminal defense lawyer Stephen Houze. Horman went on to say that investigators with the Multnomah County Sheriff’s Office have been well aware of “that” over the last five and a half years and they have never requested an interview. Um, What? Horman reveals some shocking details about the subsequent polygraphs examinations referenced by Kaine Horman and Desiree Young and other allegations of improper tactics on behalf of MCSO in the second half of her interview to air tomorrow morning on abc’s GMA and on Nightline.